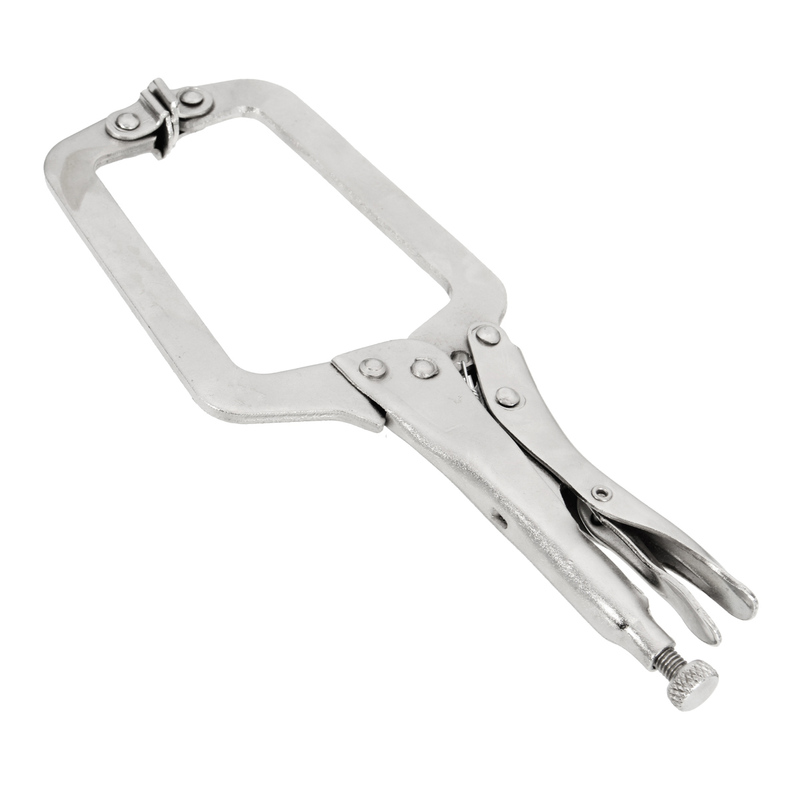 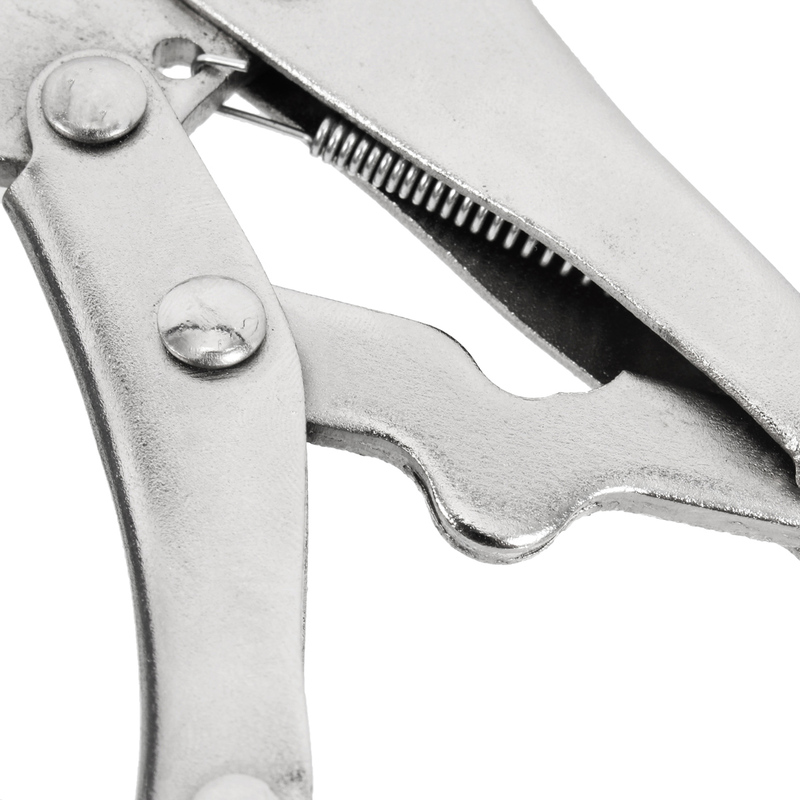 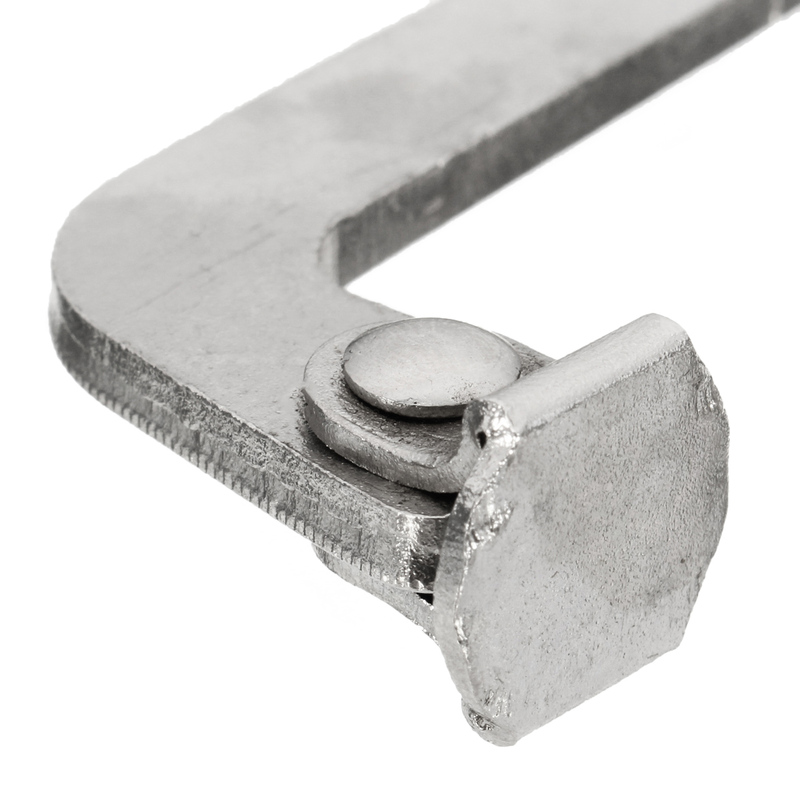 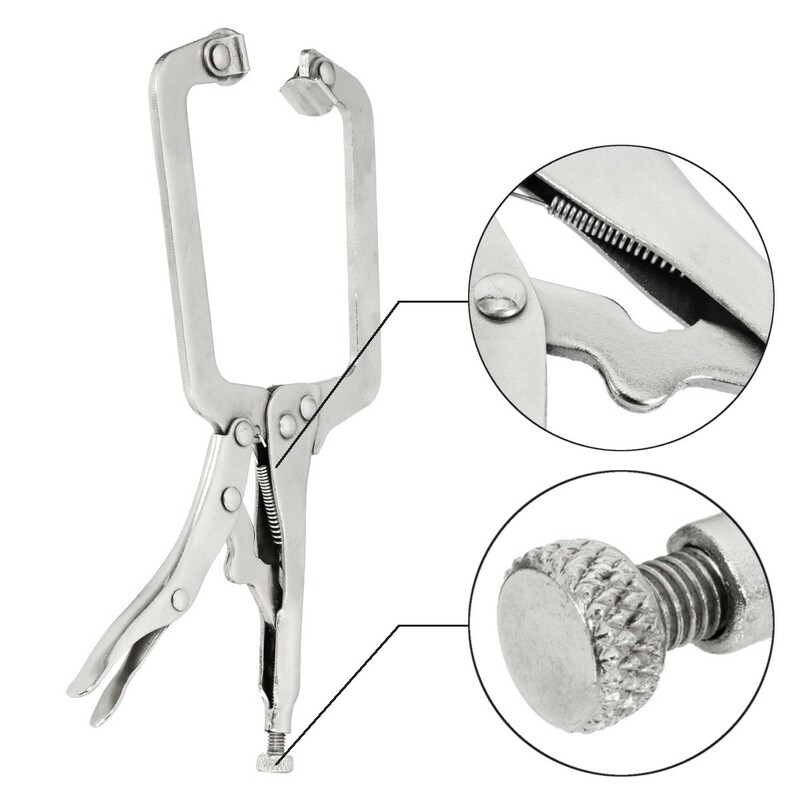 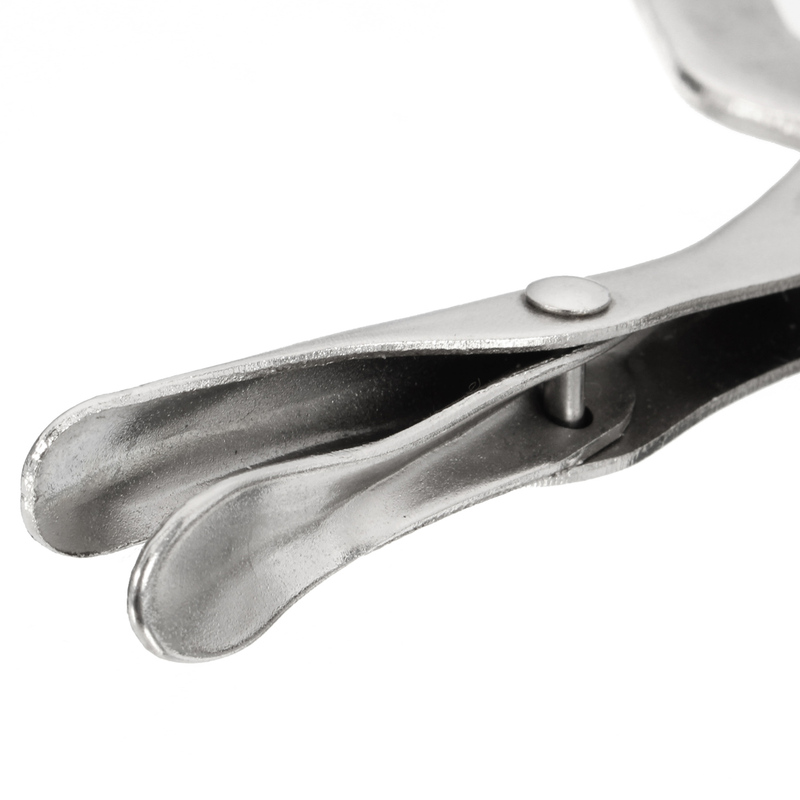 ● Wide opening jaws provide greater versatility in clamping a wide variety of shapes. 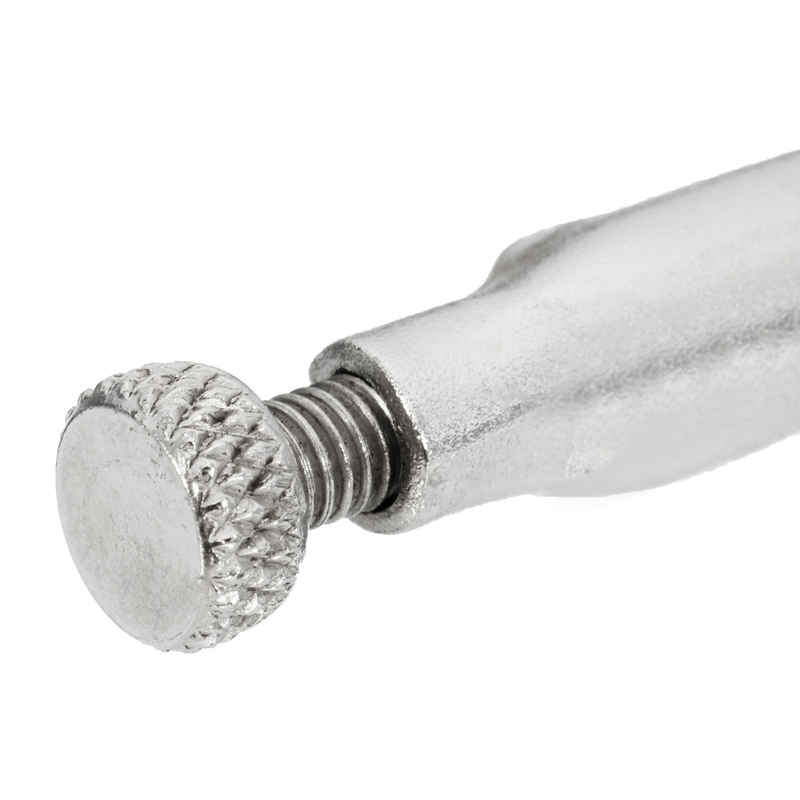 ● Uses a turn screw to adjust pressure and fit work; stays adjusted for repetitive use. 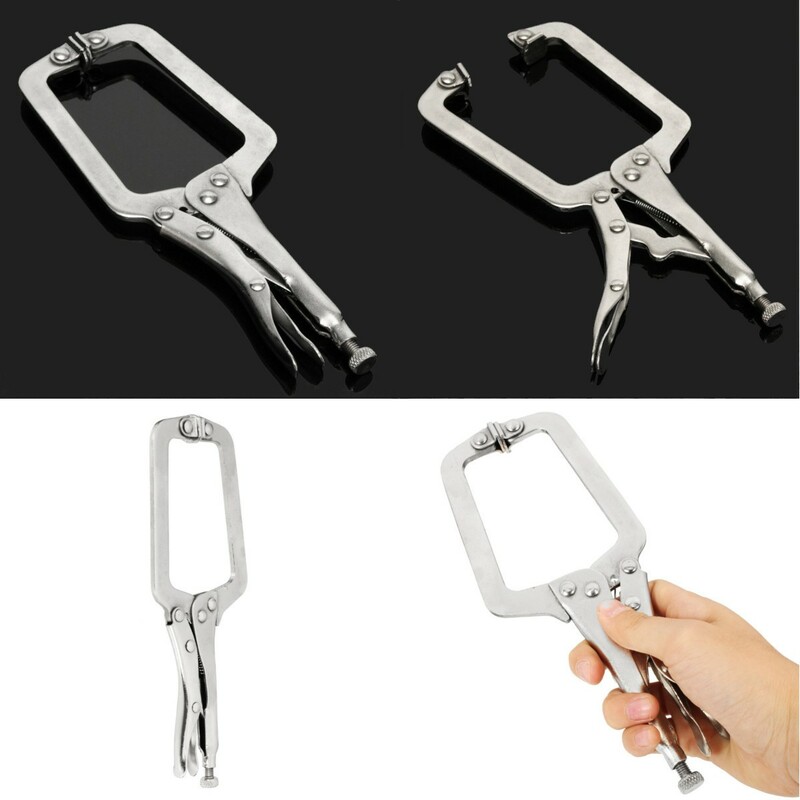 ● Is constructed of heat-treated steel for maximum toughness and durability. 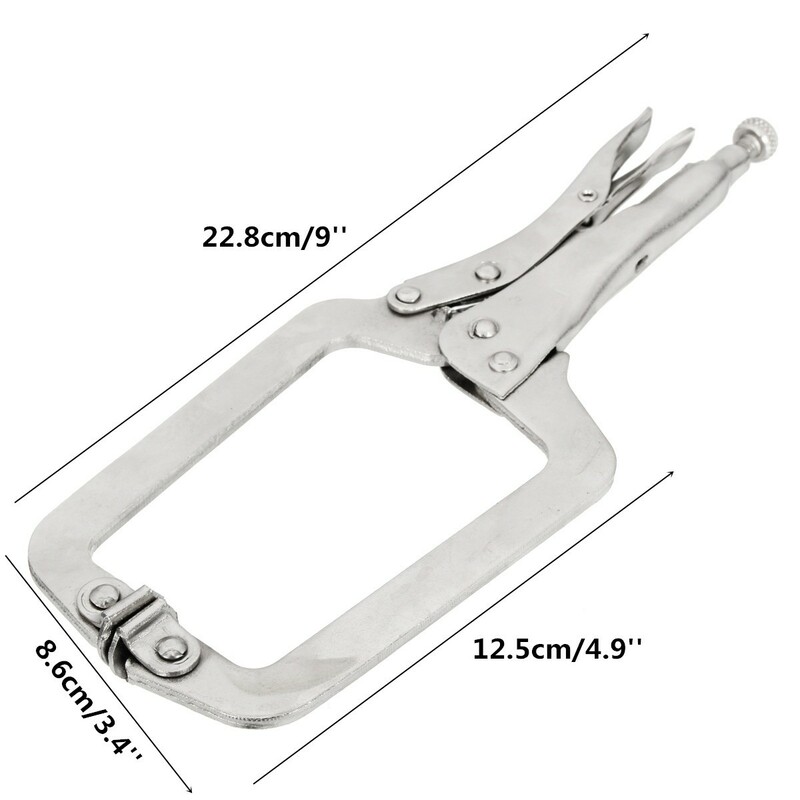 ● 9" 4 1/2" jaw opening, 4 3/4" throat depth.